Holmes Honda has a gift for service, free car wash with Every Service! What day would you like to schedule your Detail Appointment? 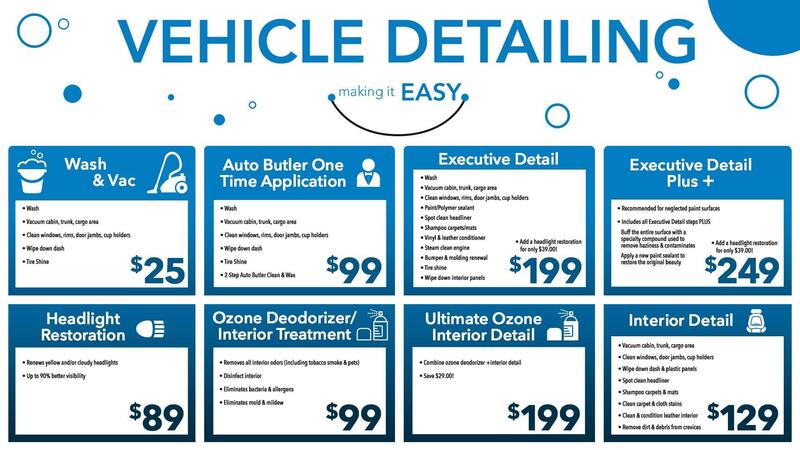 What time would you like to schedule a Detail Appointment?